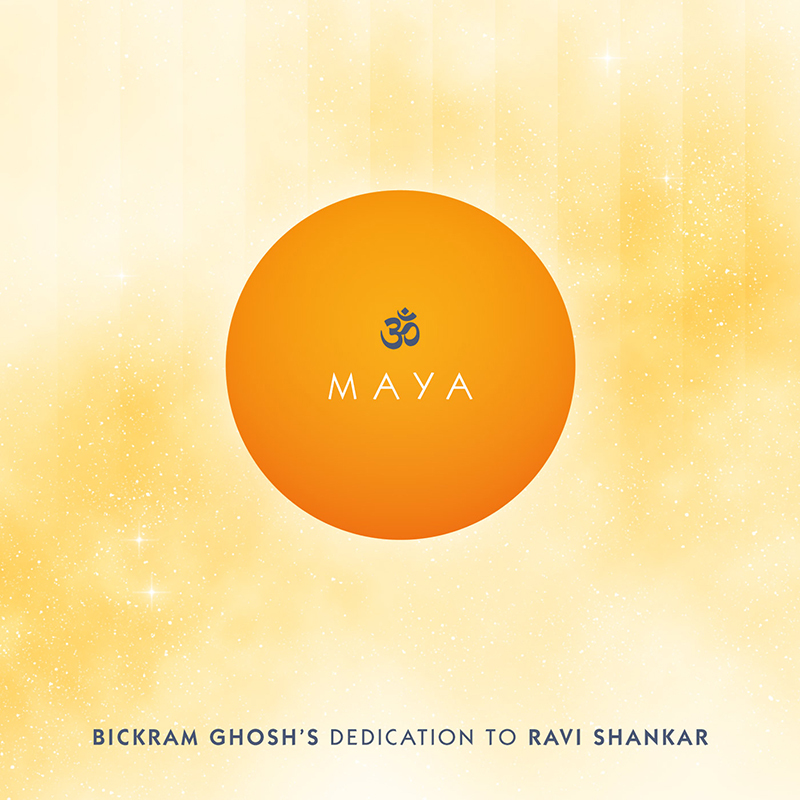 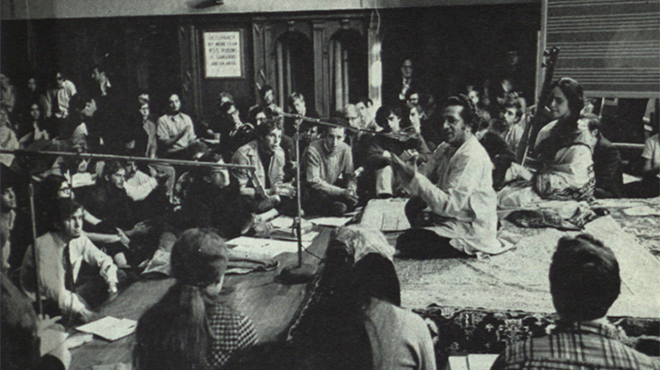 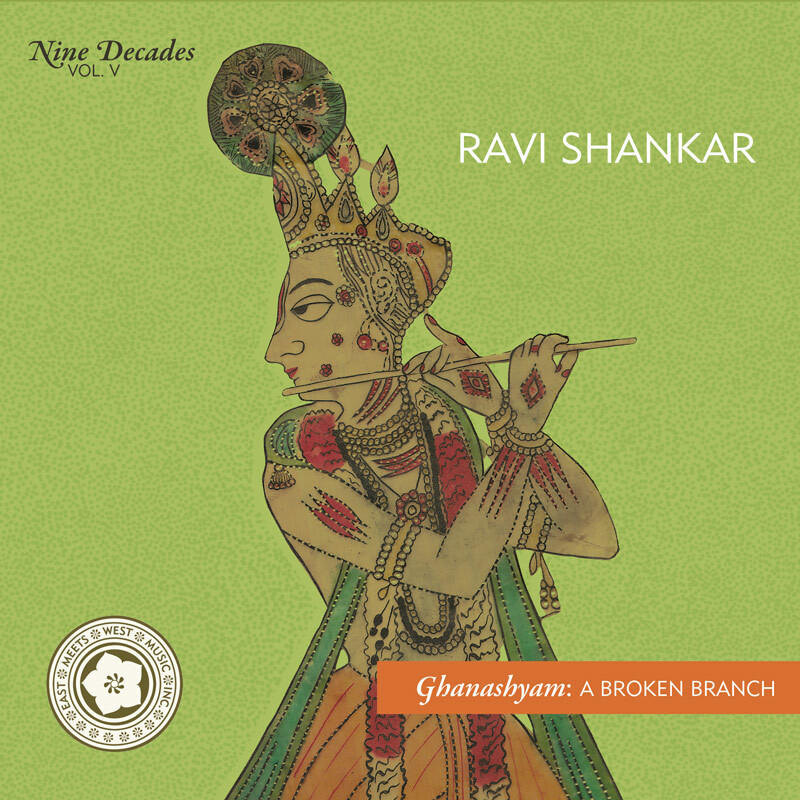 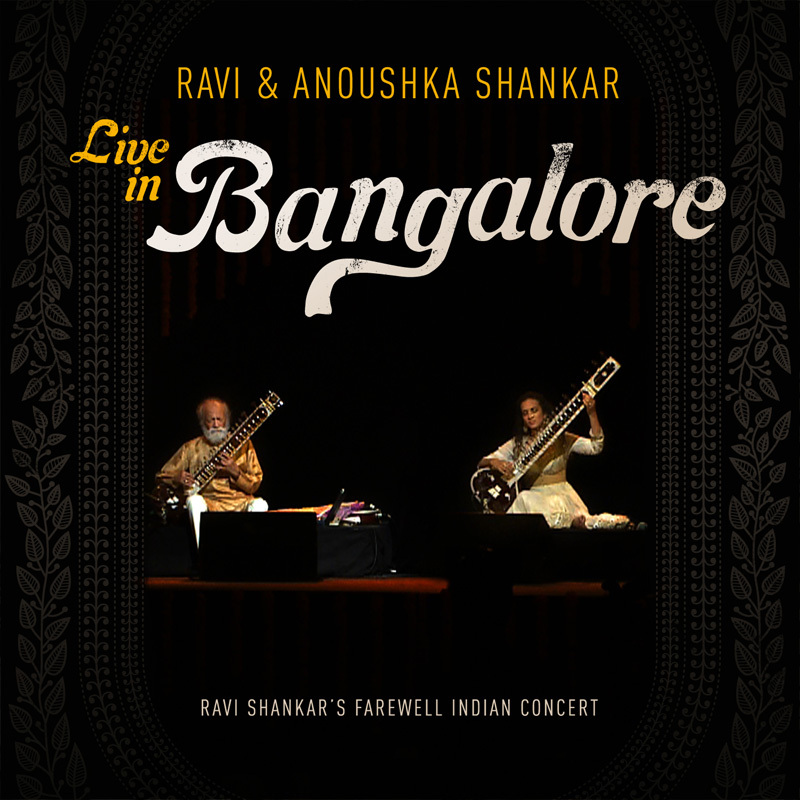 In April 2018, City College of NY Libraries presented the ‘Concert for Ravi Shankar’ to celebrate the recent completion of a collaborative digitization project working with the Ravi Shankar Foundation. 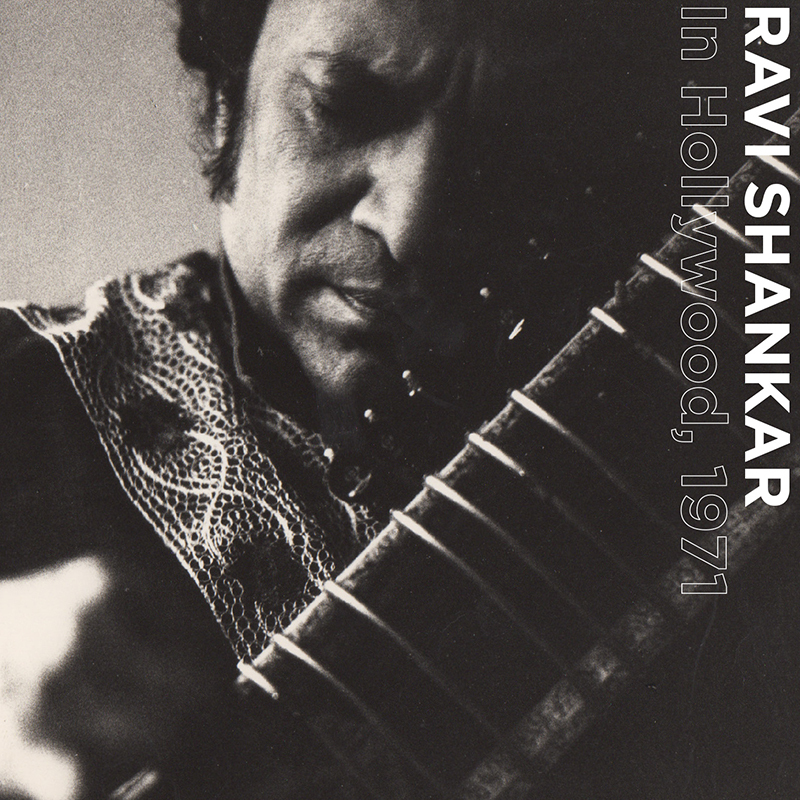 As part of the project, 75 reel-to-reel tape recordings of Shankar’s historic CCNY lectures have been digitized, and will be made accessible to library patrons. 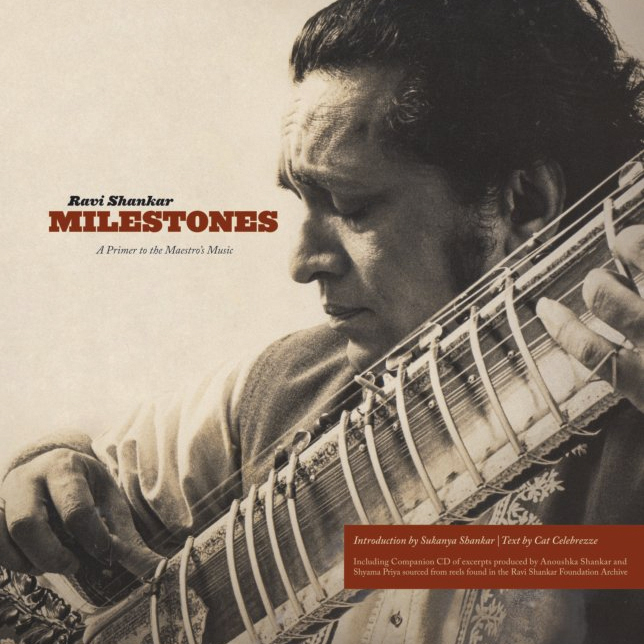 An article on the CCNY Libraries blog includes some highlights from the Shankar collection, including audio clips.